Since launching in 2014, JazzBuffalo has become the primary guide in Greater Buffalo for jazz fans. Offering previews and event information on jazz concert performances. 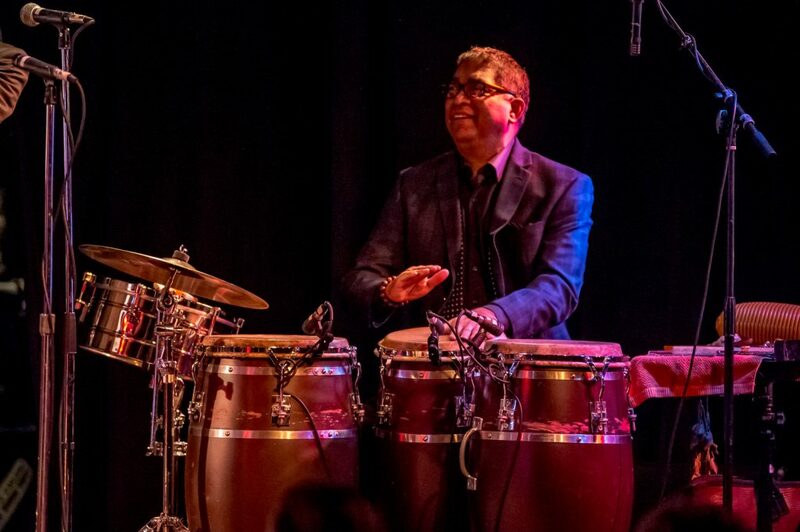 JazzBuffalo has also provided and produced concerts throughout the area for audiences to experience jazz. The new digital online platform, launched in May of 2018, now offers more insights and content to longtime jazz fans and the growing audience of newcomers to the jazz scene. 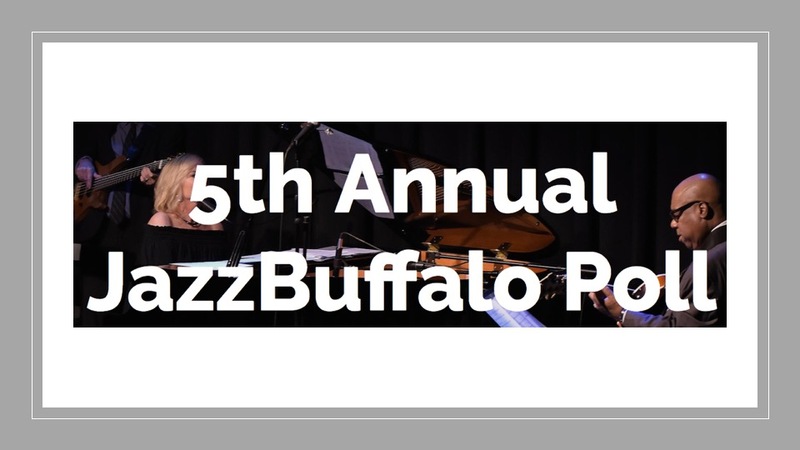 Contributing to the mission of JazzBuffalo to grow awareness and appreciation for jazz while serving as platform that enriches community life in Greater Buffalo.